Posted by nrhatch in Art & Photography, Nature, Poetry. Love the bushes. Are they azaleas? I don’t think so. Unlike azaleas, they are long bloomers. It’s a tropical plant, but the name escapes me at the moment. Bougainvillea or Oleander seem to be good bets. We had crepe myrtle in Maryland and this flowers differently. I keep meaning to walk around with someone who really knows plants and have them fill me in on the plants in the neighborhood. I think that’s it, PiP! Oleander do grow in this area and can reach 20 feet in height. These bushes along the roads in our neighborhood are close to that height. Beautimous! I don’t need to tell you which are my favorites! There is NOTHING – bar NOTHING – as wonderful as the scent of flowers. The warm lavender winds of the South of France; the memory of freesia in a stone stairwell at Churchill’s old house….heady stuff…. Beautiful flowers heighten the s(c)ens(t)es! You can never have enough floral scents. Very scentsible! I like to use flowers in my art as aform of abstract design. 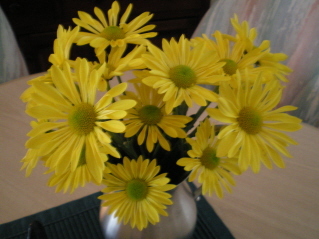 Flowers are so organic in the visual composition. Good point. The colors found in nature are so diverse and appealing. Beautiful, my favorites are the pink ones. I believe that hyacinths are my FAVORITE floral scent. Such a wonderful way to celebrate Spring’s arrival. That will remind you that Spring is around the corner. Lovely selection of flowers there Nancy! 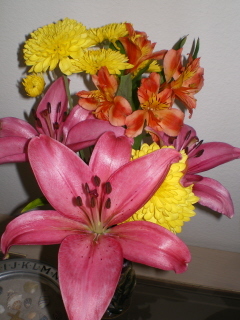 From what I see, you have black eyed Susans, pink geraniums, carnations, Asian lilies, daisies and a cut flower I love because it’s long lasting… Alstroemeria (orangey red flowers next to the lilies). Oh, thanks! 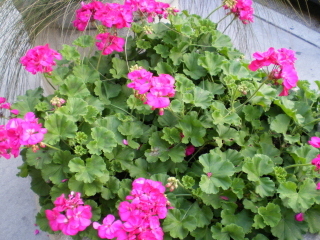 I’m not always the best with the names of flowers and plants ~ unless I’ve grown them in my own yard. That’s what I’m thinking . . . I need to head round and get a close up of the foliage. 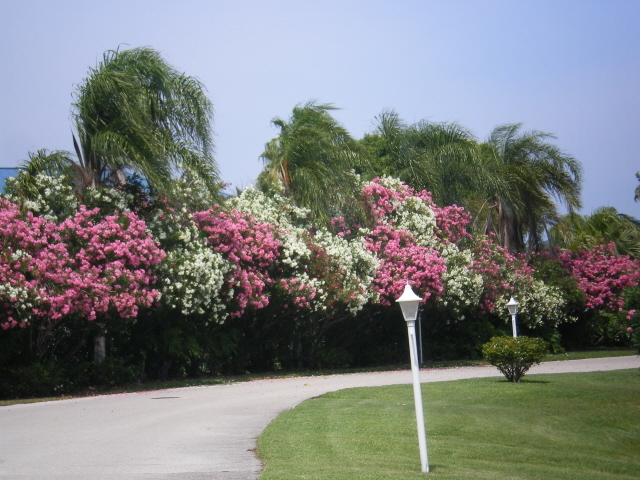 I’ll also look up Weigela Florida and see whether that seems a likely candidate. Great pics, and I love your title. Thanks, TillyB. I changed the title at least 5 times: Scents and Sensibility -> Scents and Scentsibility (looked too hillbilly-ish) -> Scents and Scentsability -> Scents and Scents~Ability -> Scents and Scent’s Ability! 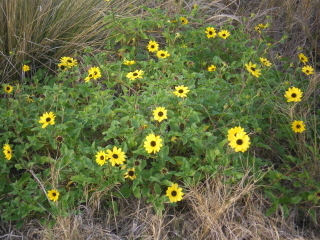 Third one down I think is Gallardia. Thanks, misswhiplash. 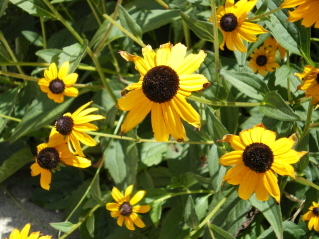 Is Gallardia the latin name for Black Eyed Susan? I love seeing splashes of color when we’re out and about ~ blue sky, turquoise water, and flowers in every color of the rainbow! Aaah, thanks Nancy, I’m refreshed! Thanks, Naomi. Glad you enjoyed. Flowers add so much to our lives. The weekly photo challenges are lots of fun ~ I enjoy seeing what participants come up with each week.